Waterloo’s TextNow today announced $20 million in revenue, a 75 percent year-over-year growth in 2015 for its wireless connectivity solutions that redefine the existing traditional carrier model. The company also announced that it is expanding its presence to the U.S. with key new hires and is opening its first U.S. office located in San Francisco’s SoMa neighborhood. TextNow has appointed Chas Castell as vice president of revenue operations and Mark Braatz as general manager and vice president of growth. 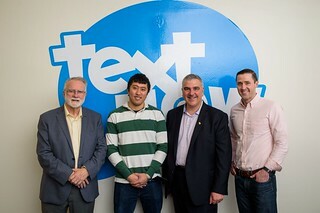 As part of their trip promoting the Toronto-Waterloo Tech Corridor to Silicon Valley, Mayor Dave Jaworsky of Waterloo and Mayor Doug Craig of Cambridge visited TextNow’s new office to meet with CEO Derek Ting as well to help recognize the company’s rapid expansion. “The growth we have experienced this year has been extraordinary, particularly because we are growing and expanding differently than most start-ups. This means we aren’t relying on major funding, we are not operating in the red nor are we launching some ‘never been seen before’ idea. We have been successful by proving we could take on the gigantic telecom industry, where the barriers of entry are intense, all while maintaining profitability. Not many startups can say that,” said Derek Ting, CEO and co-founder of TextNow. Founded in 2009, TextNow has established a multi-million dollar profitable business with minimal initial funding. 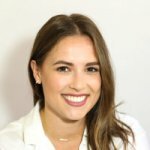 The company raised a $1.5 million seed round in 2011 led by Freestyle Capital with participation by the Menlo Talent Fund, Menlo Ventures’ Seed Program, as well as prominent investors Troy Carter and Scooter Braun. 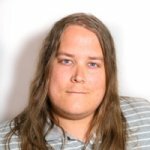 TextNow currently has 82 employees and is hiring.